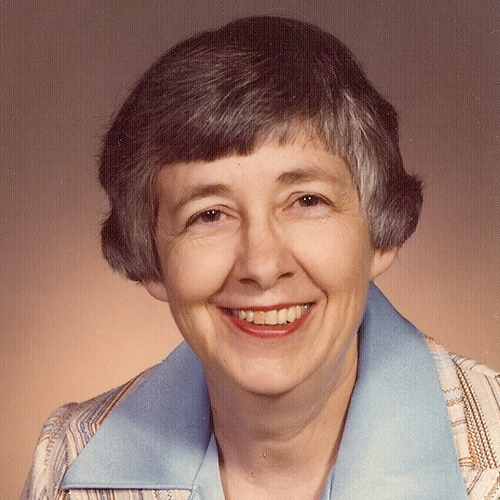 By any measure, Shirley Vaughn was devoted to her family and community. When her two daughters were teenagers, Shirley, a native Kansan and graduate of Washburn University, went back to work so she and her husband, Don, could set aside money for their college tuition. For many years, Shirley volunteered at the library, hospital and Chamber of Commerce, and cheered on the Kansas City Chiefs football team. An avid reader and crossword puzzle devotee, Shirley also found time to knit caps for children at the local youth center, and — remembers her daughter, Joyce Kirk — she played bridge to win. Shirley passed away in March 2014 at the age of 87. Now her bequest is making a difference in our community; her gifts will support researchers working to understand and treat multiple sclerosis. Learn more about planned giving at UW Medicine.